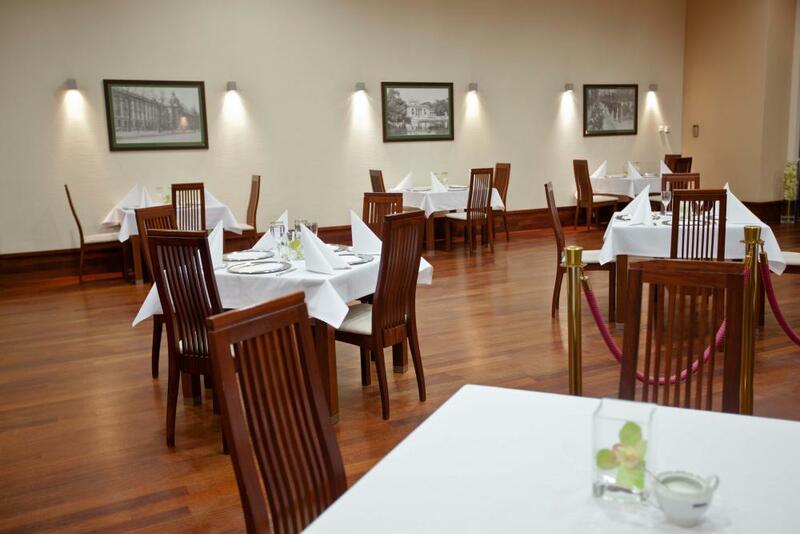 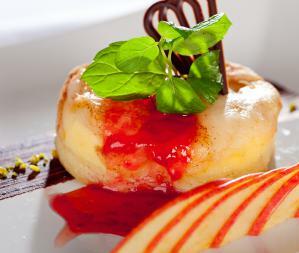 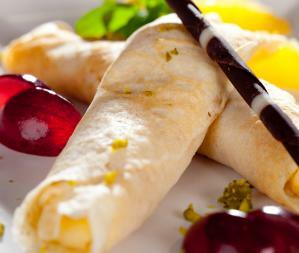 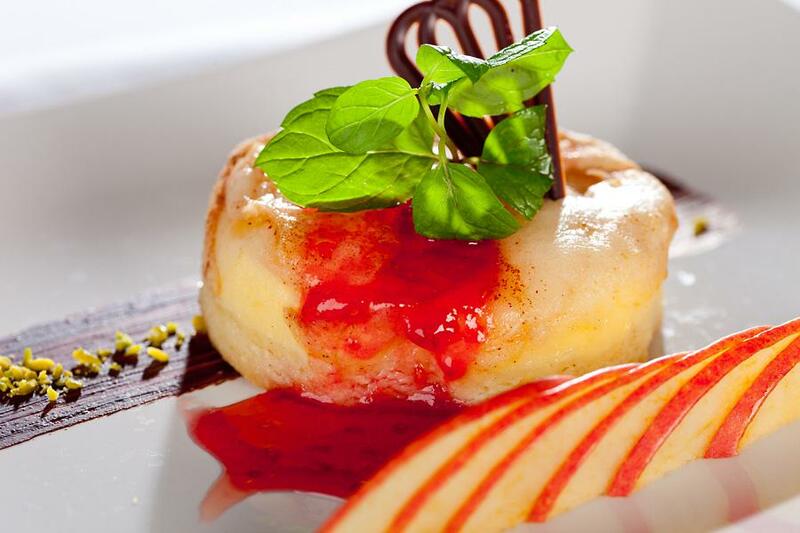 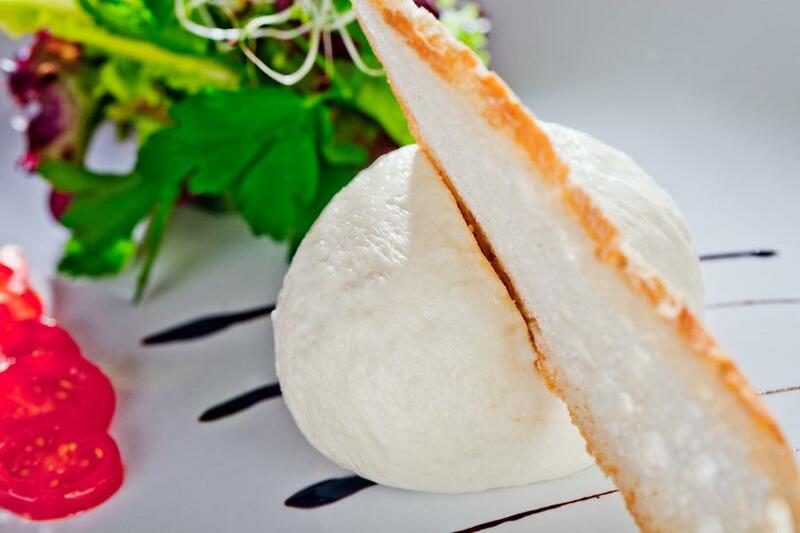 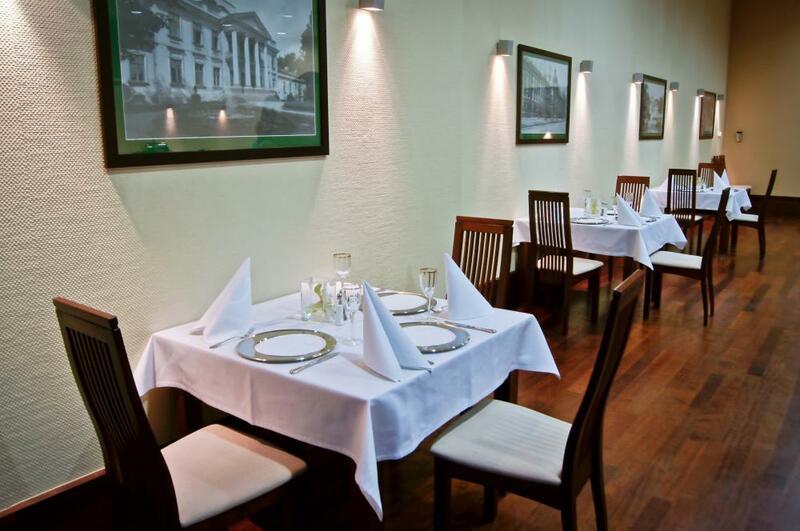 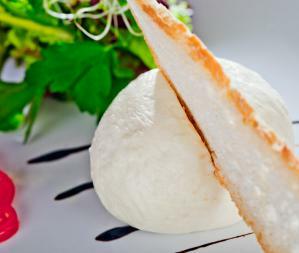 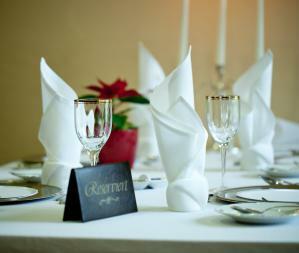 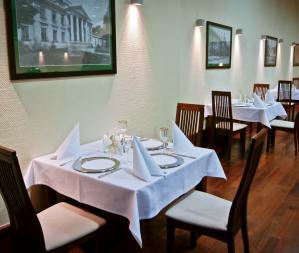 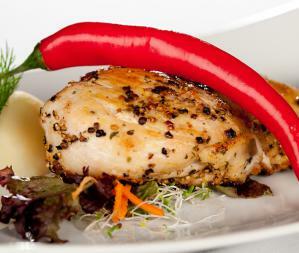 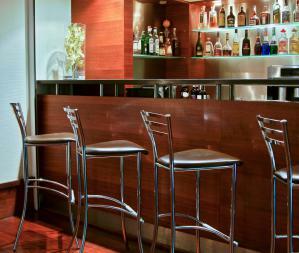 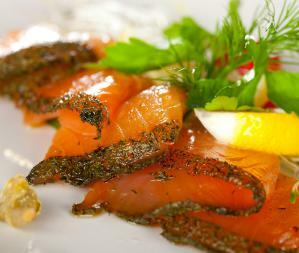 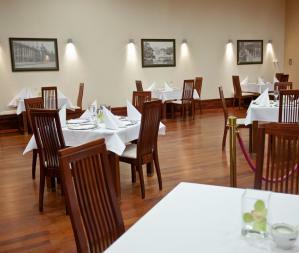 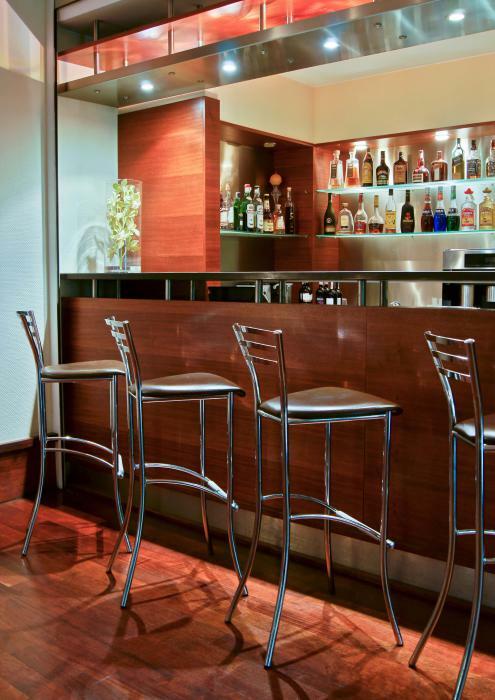 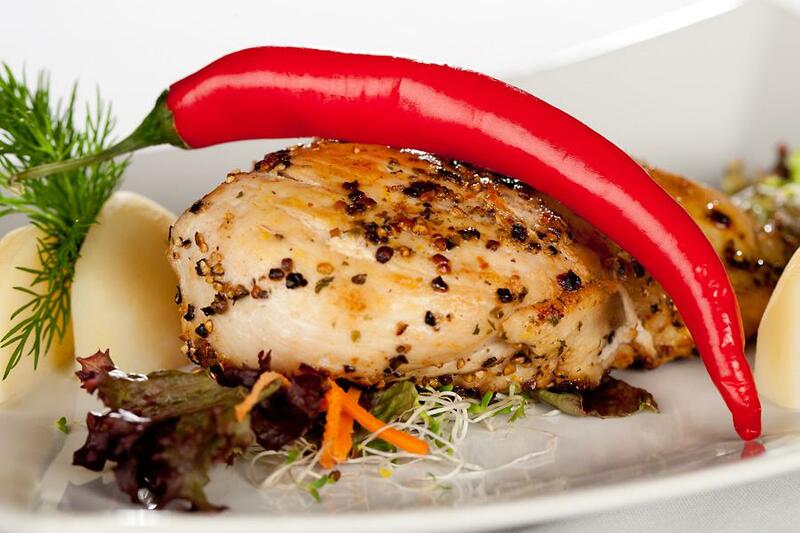 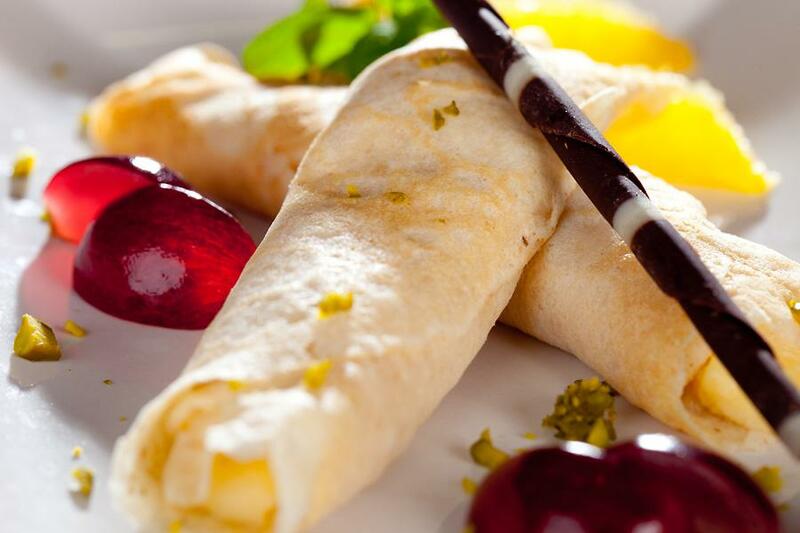 The Residence's restaurant spoils its guests with its exquisite cuisine. 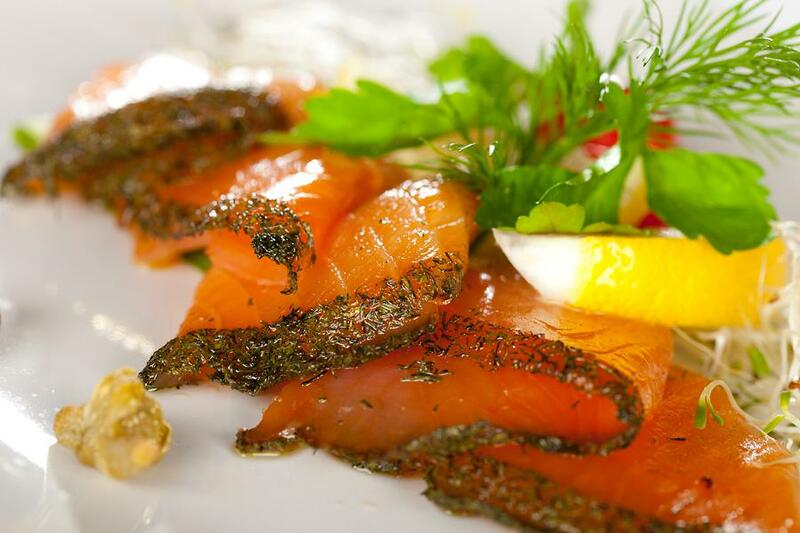 Under the watchful eye of the Chef, the cooks make sure that only products of the highest quality are served to their guest. 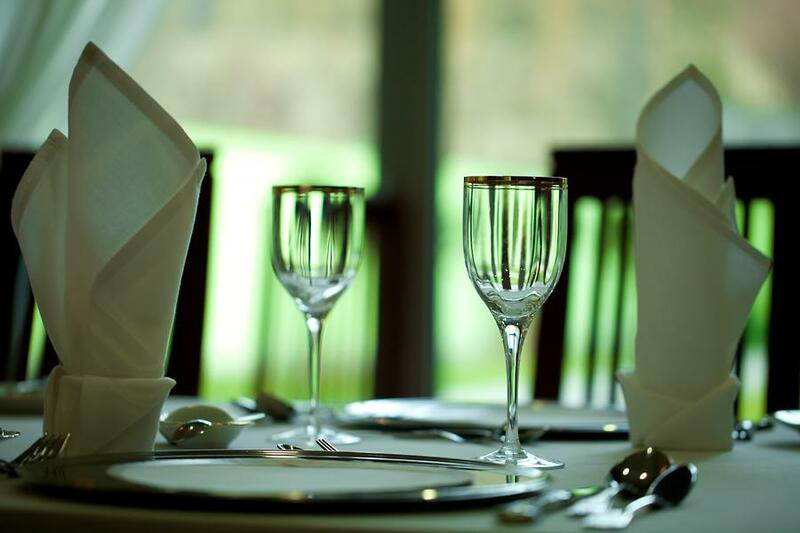 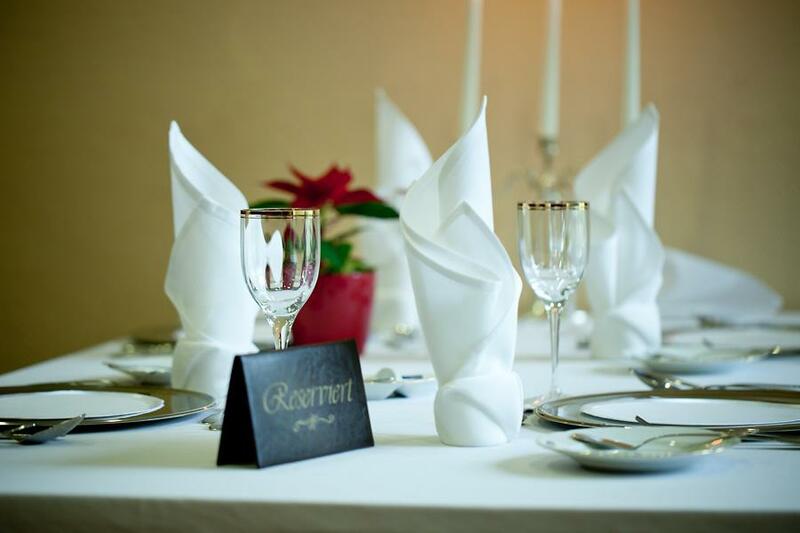 Our waiters, who are experienced in working at diplomat receptions and events involving the most important people in the country, provide professional service during special events as well as business meetings and family gatherings. 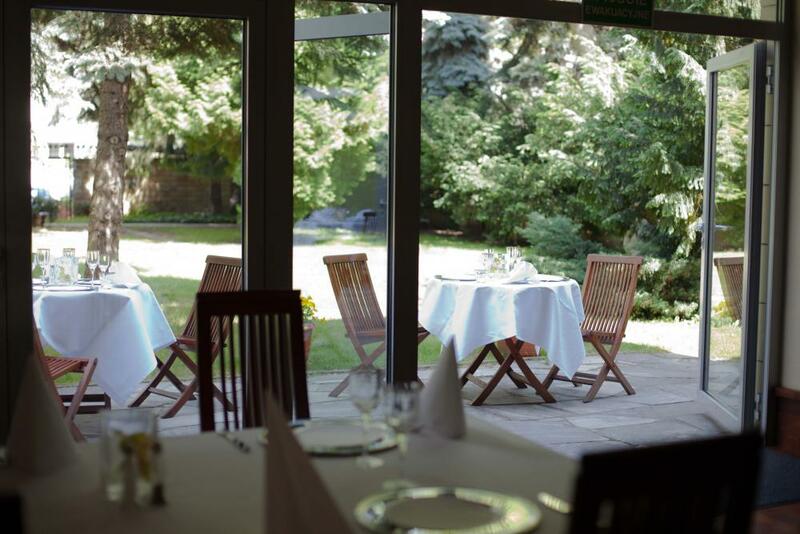 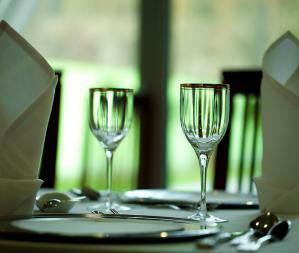 The restaurant invites its guests to a daily lunch with seasonal meals. 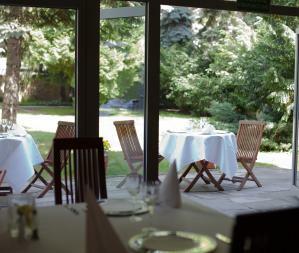 During the summer, we serve our menu on the terrace of our flower-filled garden.